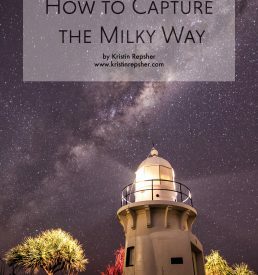 This is a Kindle-compatible MOBI formatted eBook. 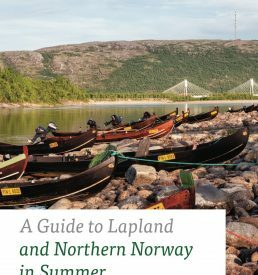 New in the second edition: updated prices and dates for 2016 as well as a brand-new chapter about the foods of the region. 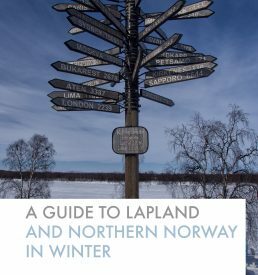 From what reindeer tastes like to what in the world a cloudberry is, you’ll learn all about the menus of Lapland and what you should try. 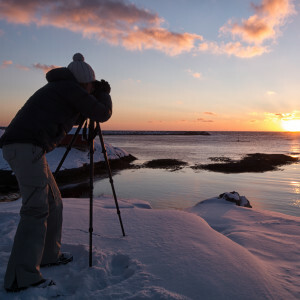 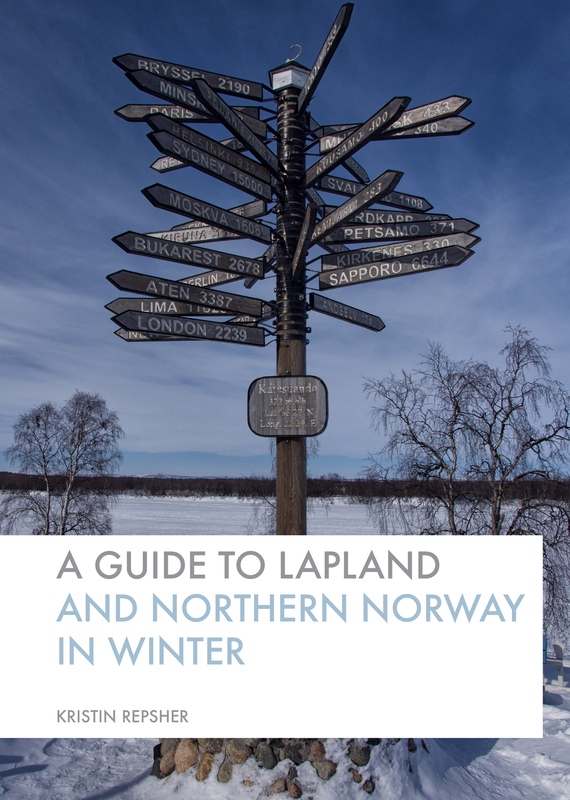 To learn more about this book series and the region, head over to www.lapland.travel.